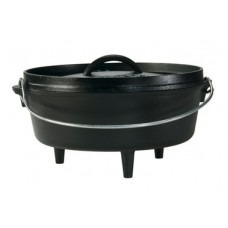 The Lodge trivet prevents scorching when used in the bottom of Dutch Ovens and Camp Dutch Ovens. Foundry seasoned for use right out of the box. Prevents scorching on bottom of camp ovens. 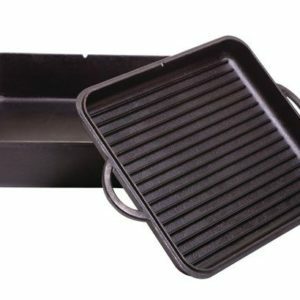 A natural for countless recipes, the Lodge Cast Iron Trivet / Meat Rack will quickly become a favorite piece in your collection. 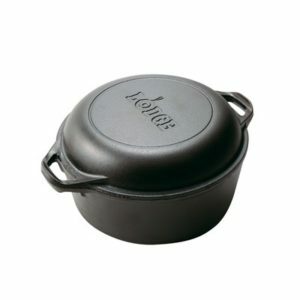 After more than 100 years of perfecting cookware, Lodge is the most trusted and recognized brand of cast iron cookware. 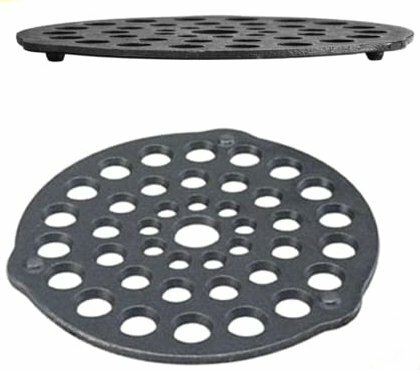 This Cast Iron Trivet / Meat Rack is foundry-seasoned and works like a charm right out of the box. 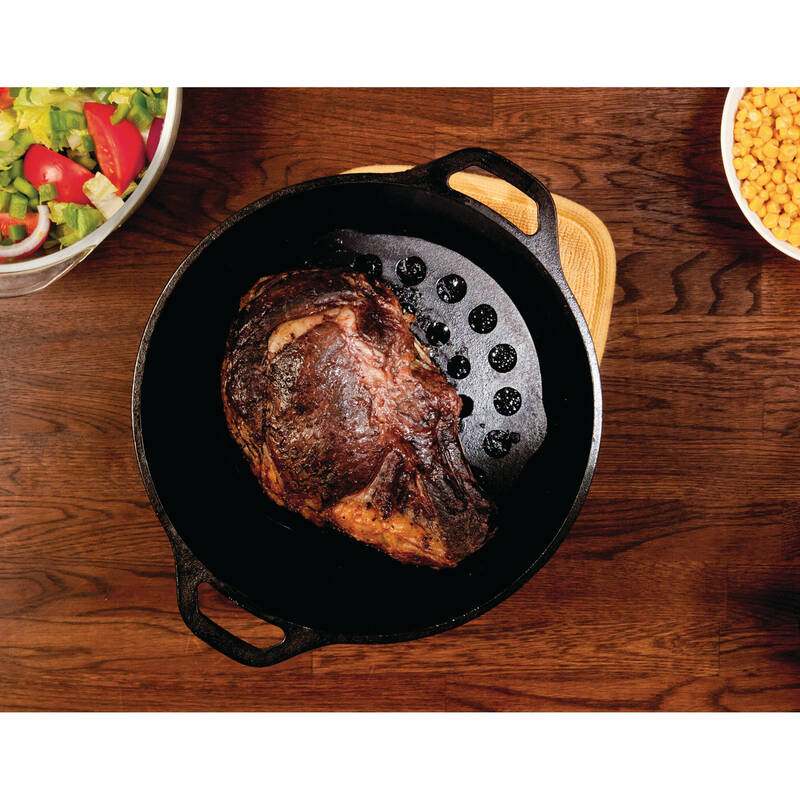 While roasting meats in the Dutch Ovens, the Lodge Cast Iron Trivet / Meat Rack elevates your meat to prevent scorching and improve browning. 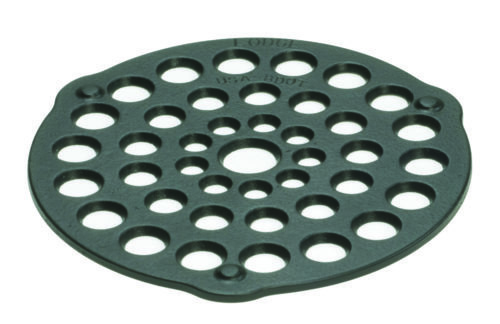 This Cast Iron Trivet / Meat Rack is unparalleled in heat retention and even heating. 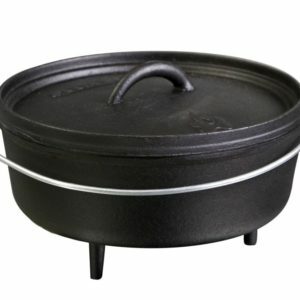 While the cookware comes pre-seasoned to prevent food from sticking, it works best when sprayed or lightly coated with vegetable oil before use. After cooking, clean with a stiff nylon brush and hot water. 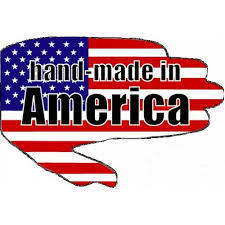 Using soap is not recommended, and harsh detergents should never be used. Towel dry immediately and apply a light coating of oil to utensil while it is still warm. 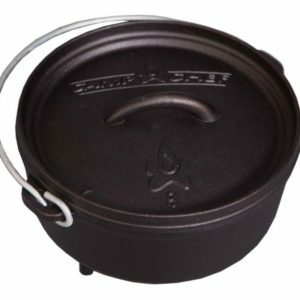 Camp Chef 13″ Square Cast Iron Dutch Oven 8 qt. 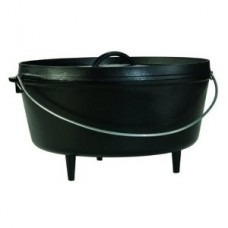 Lodge 10″ Deep Cast Iron Camp Dutch Oven 5 qt.